360° PREVIEW - LOOK AROUND YOU! 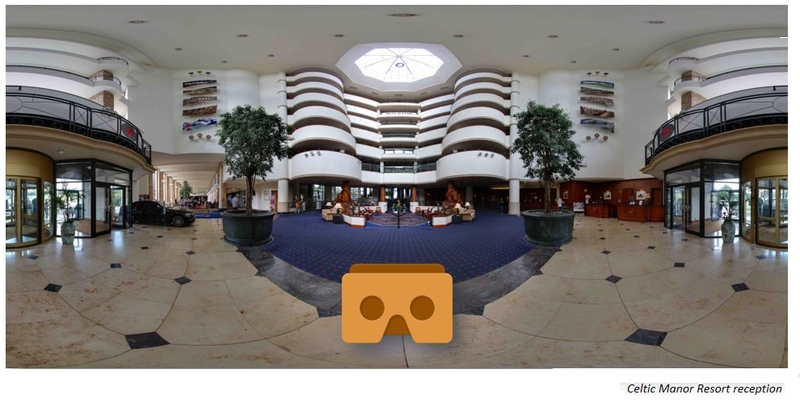 Many of our 360° Preview experiences are Google Cardboard compatible. For a small additional cost, Google Cardboard brings virtual reality to life... so you can step into 360° Preview programmes and no matter where you look... it's as if you're really there. For more information on Google Cardboard check it out at https://vr.google.com/cardboard/.